Saint Martin Paribahan is a leading transportation company in the region of Chittagong. Saint Martin and Upakul get merged in 2013 and becomes the giant transport company in this sector. This transport company has brought the excellent services in this area’s transportation segment. 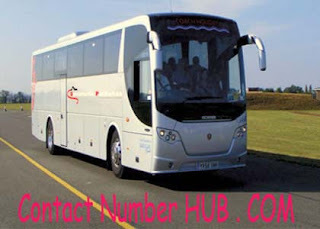 Saint Martin Paribahan offers general chair coaches with VOLVO, Hyundai and Luxury Bus. Some other services of the Saint Martin Transport Company are including Coach Service, Ship Service and Hotel Service. For any inquiries, contact us or comment in the below given Comment Box. We will try to resolve your inquiries as early as possible.